All SECTIONAL homes currently listed for sale in Buckeye as of 04/19/2019 are shown below. You can change the search criteria at any time by pressing the 'Change Search' button below. "$3,500 SELLER CONCESSION IS APPROVED (SEE REMARKS) BRAND NEW 1,512 SQ FT 3 BED 2 BATH HAND CRAFTED RANCH HOME WITH AMAZING MOUNTAIN VIEWS, NO HOA'S SO BRING THE HORSES AND TOYS! 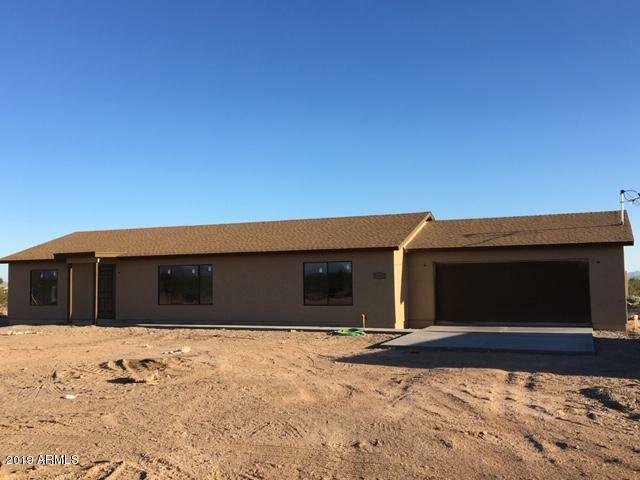 SPACIOUS SPLIT SINGLE STORY PLAN, 2 CAR GARAGE, LARGE CHEF'S KITCHEN - GREAT ROOM CONCEPT, MODERN CABINETS, ALL TILE EXCEPT IN BEDROOMS, 8 FT CEILINGS W/ ARCADIA DOOR IN THE GREAT ROOM, THIS IS OUR STANDARD LINE, DOES NOT INCLUDE REAR PATIO, LOTS OF STORAGE, LARGE PASS THRU LAUNDRY ROOM. MASTER FEATURES A WALK IN CLOSET."